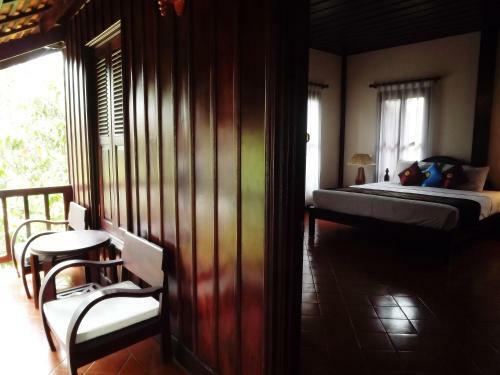 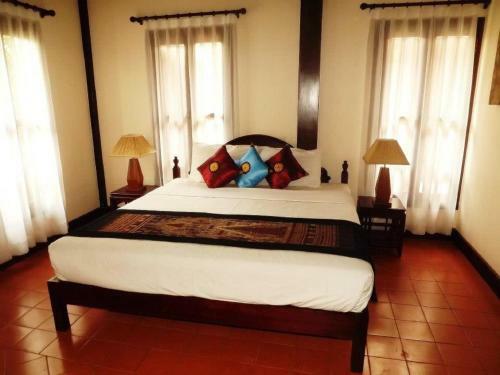 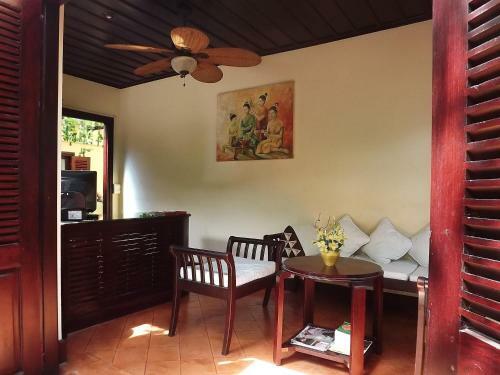 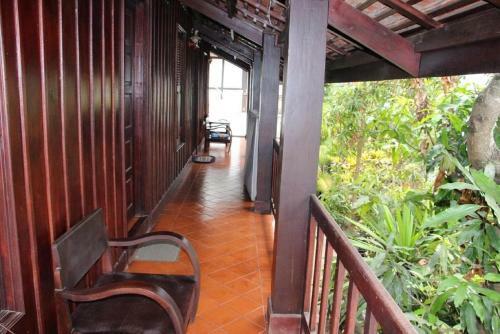 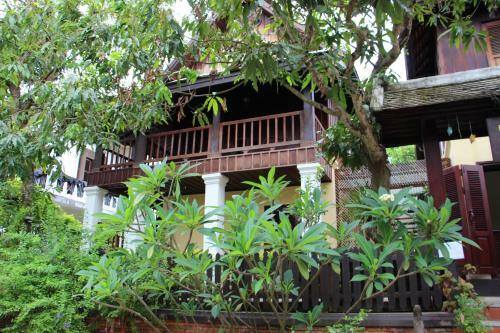 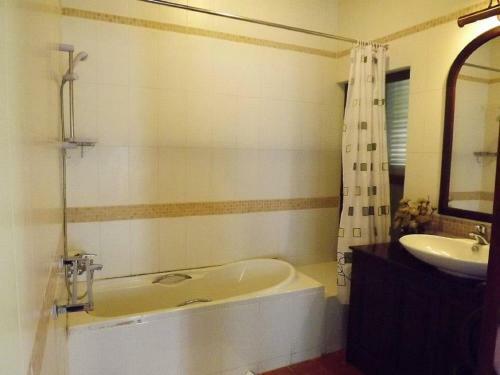 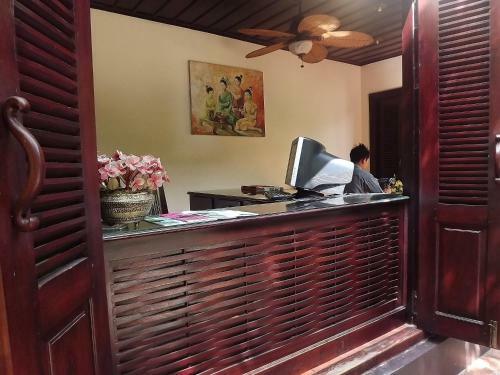 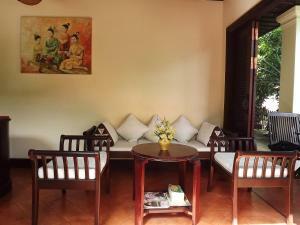 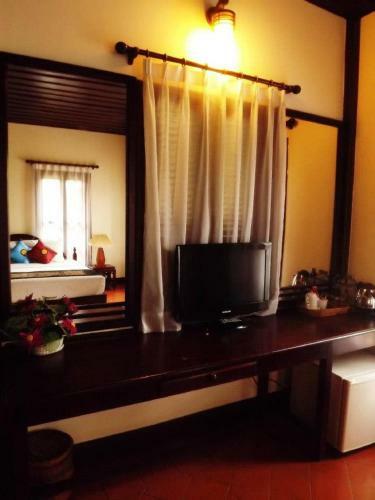 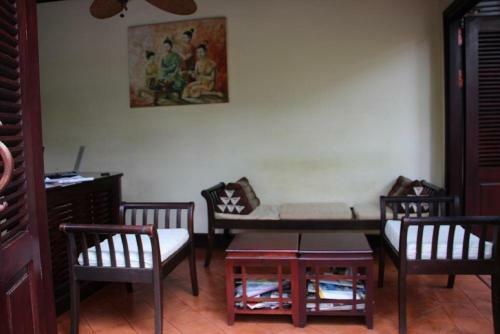 The property is 300 metres from Night Market and 400 metres from Haw Kham Royal Palace Museum. 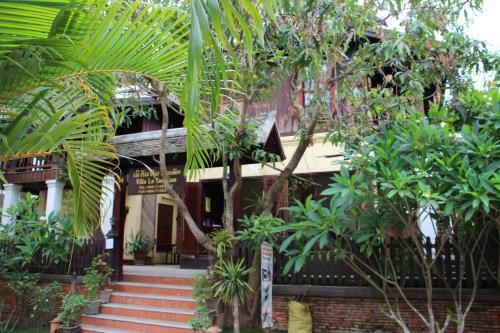 It is 500 metres from Phu Si Hill. 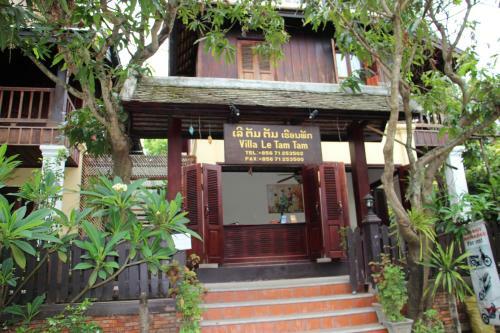 Wat Xieng Thong Temple is 1 km away. 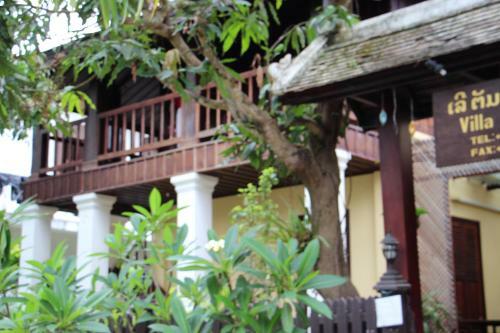 Luang Prabang Airport can be reached within a 15-minute drive.